The arrival of spring is a subtle reminder that summer is a mere 12 weeks away. So if the extra winter kilos have suddenly become apparent it might be time to take action and get your body back into tip top shape for summer. 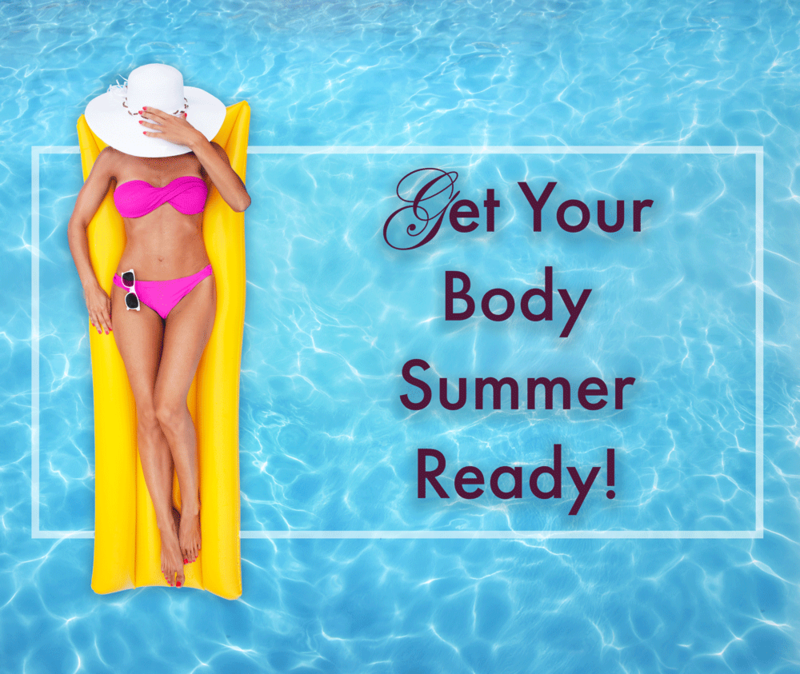 While exercising is obviously an important element, we have some summer body hacks that will help get you back on track! Whether you choose poached eggs, our hearty overnight oats or a protein shake, consuming 20g of protein at breakfast helps to control the hormone insulin which regulates fat metabolism in the body. Protein-rich breakfasts are also more likely to keep you full throughout the morning, you will be less likely to tuck into the staff room biscuit tin. One of the easiest ways to reveal your summer body is to eat more vegetables yet few of us do this! When we eat lots of low calorie, nutrient rich foods such as vegetables, there is less room for other high calorie foods. Vegetables contain a wide variety of vitamins, minerals, and health-building substances, called phytonutrients – not to mention a so much flavour. Calories are a measure of energy, normally used to measure the energy content of foods and drinks. Technically speaking, a calorie is defined as the amount of energy required to raise the temperature of 1 kilogram of water by 1 degree Celsius. We use the calories that we eat and drink for essential functions such as breathing and thinking, as well as day-to-day activities such as walking, talking and eating. Any excess calories you eat will be stored as fat, and consistently eating more than you burn will cause weight gain over time! Counting calories and limiting your intake can be effective to prevent weight gain or lose weight, as long as it is sustainable for you. How Many Calories Is Right For Me? How many calories you need depends on factors like your gender, age, weight and activity level. A 29-year-old male athlete will need more calories than a 70-year-old woman who doesn’t exercise, make sense? For fat loss to occur and to reveal your summer body, you will need to create a calorie deficit by eating less than your body burns. 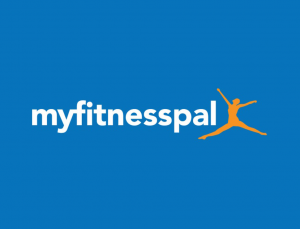 Be prepared: Before you start, get a calorie counting app like My Fitness pal and stick to your calories! Read food labels: Food labels contain lots of useful information for calorie counting. Our Macro Lables contain everything you need to know. Remove temptation: Get rid of the junk food in your house. Choose healthier snacks which can make it easier to hit your targets. Aim for slow, steady weight loss: Don’t cut calories too low. Although you’ll lose weight faster, you may feel bad and be less likely to stick to your plan. Meal Prep: The most successful weight loss programs include both diet and exercise. Make sure to eat enough to still have energy to exercise. Read this blog to find the best workout for you! “Calories in, calories out” certainly isn’t the only thing that matters for optimal health. However, when it comes to weight loss, calories do count. Although it may not suit everyone, you may find that counting calories is an effective way to lose weight and keep it off! The beauty of meal prep is it allows you time and removes any temptation you may have to raid the fridge or biscuit tin! 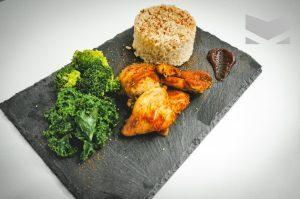 Why not get started with Macro Meals today, once you have started you won’t look back.